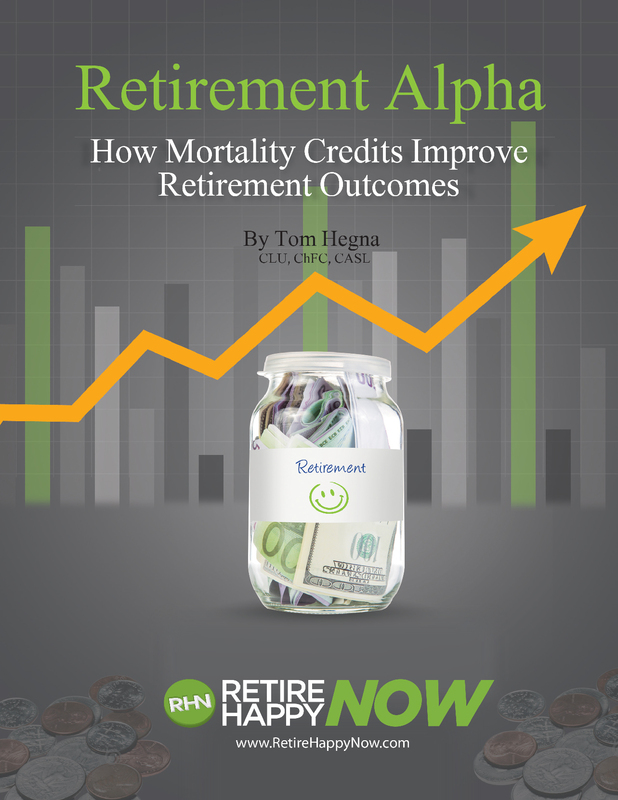 Simplify your retirement journey and learn how to make a trouble-free plan for retirement with a solid foundation to build on for future generations. Seen in over 72 million homes! 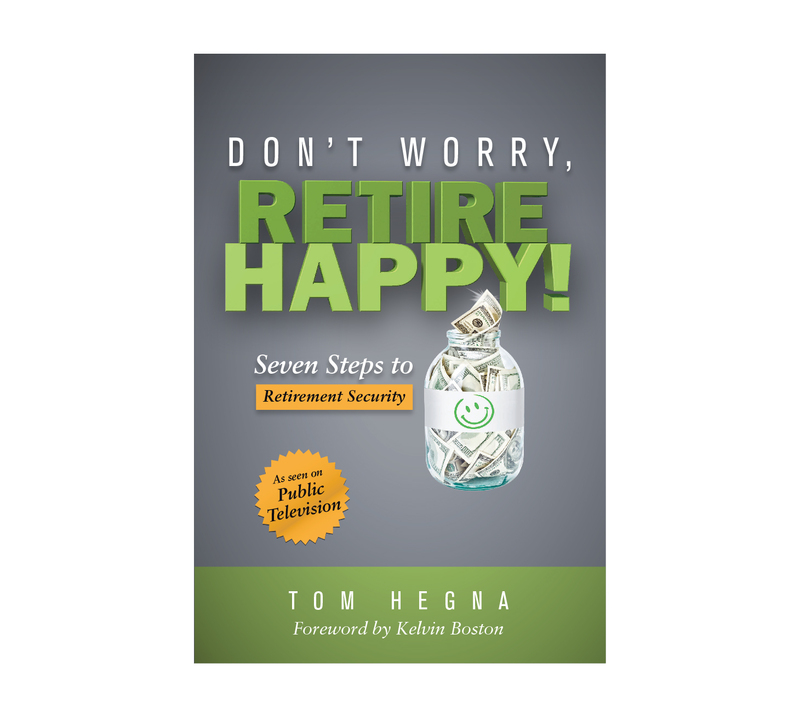 Don't Worry, Retire Happy! 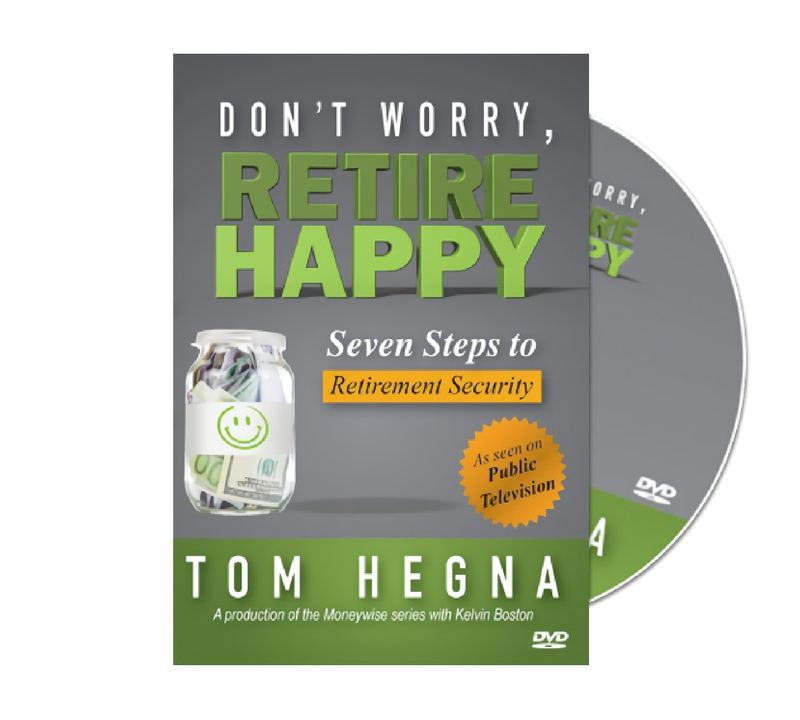 DVD provides viewers with practical information they can use to secure their retirement! 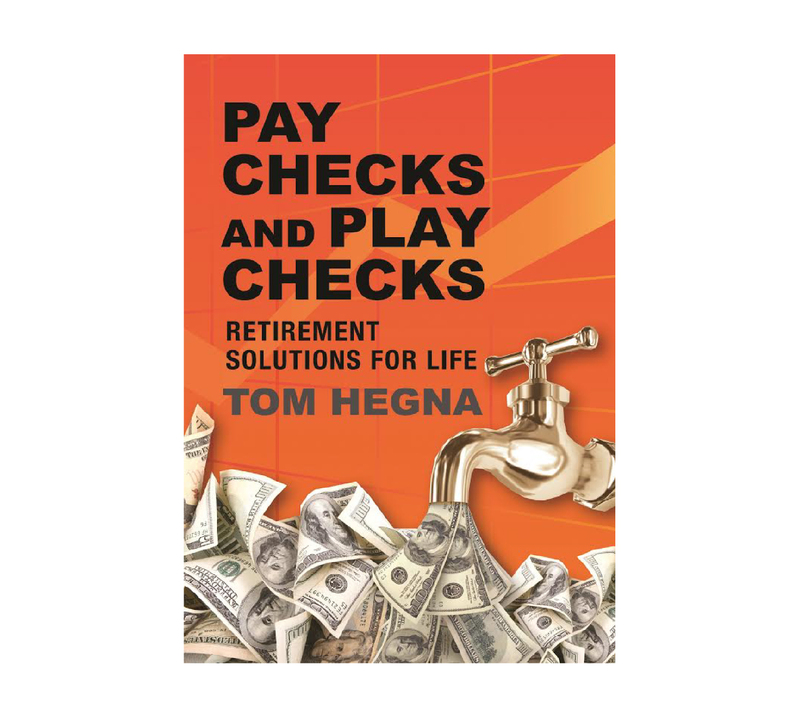 Paychecks and Playchecks is the bestselling guide book for retirement that is built for uncertain markets like the one we are in today.